This eminently practical guide will take your marriage to the new level of intimacy you’ve always wanted. Milan and Kay Yerkovich are marriage counselors with decades of experience. Milan is a cohost of New Life Live! with Stephen Arterburn. He holds a master’s degree in biblical studies and is the founder of the counseling center Relationship 180. Kay has a master’s degree in counseling and focuses on helping couples create healthy attachment. 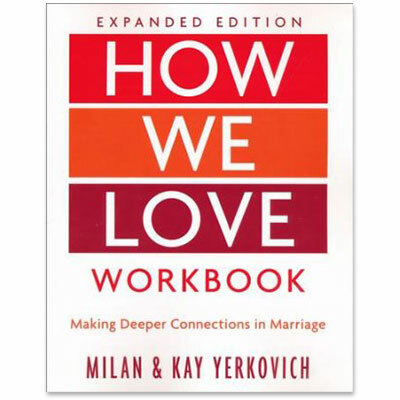 Together Milan and Kay have developed a method of couples therapy called Attachment Core Pattern Therapy. The Yerkoviches are the parents of four adult children. They make their home in southern California.